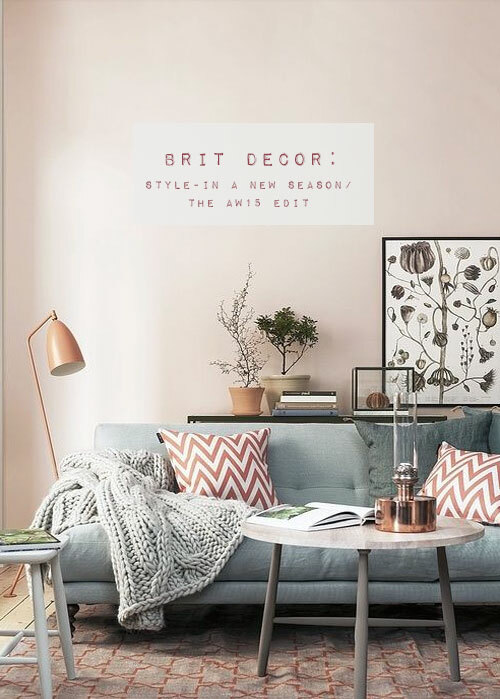 For me there are a few seasonal styling essentials to usher into the home as things begin to change outside. (Images no.1 & 2) Throws make elegant accessories all year round, but switching from lightweight fabrics to heavier natural wool makes both a visual and tactile difference - comfort with a capital 'C'. 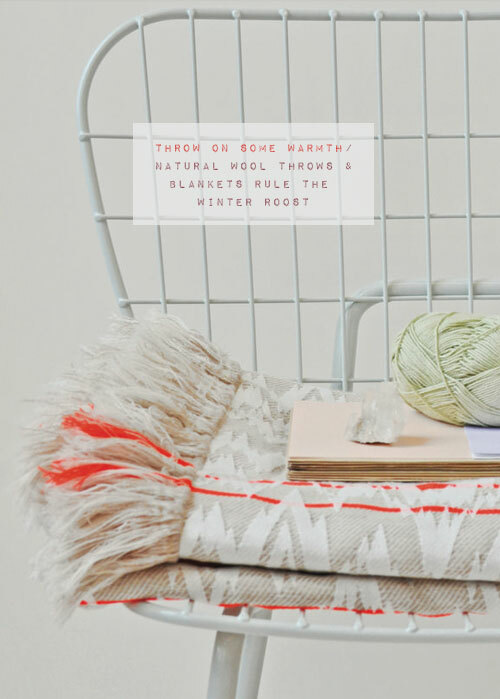 Mohair is one of my must-have textiles this AW15, provided it's ethically sourced of course! With a lack of natural light, electric lighting takes on a new significance with the change of Season. To help beat those dark night blues, a spot of retail therapy can be the perfect antidote! 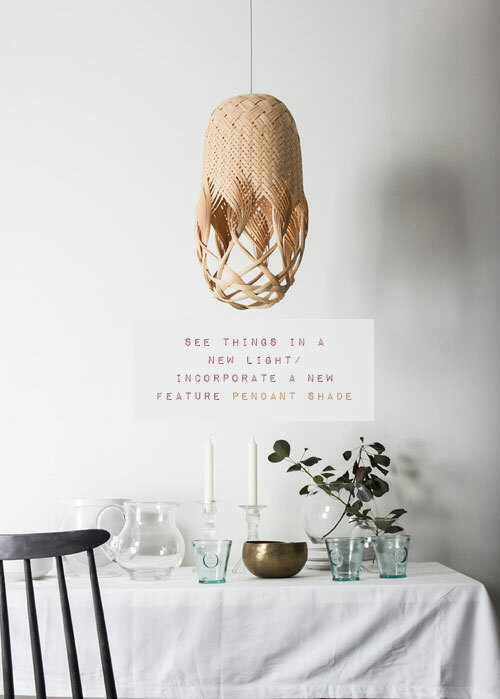 Purchasing a feature pendant light shade will introduce a new point of interest to a room. Picking something ultra-creative like this incredible woven design (image no.3) by Louise Tucker, is sure to throw some shapes on surrounding walls. Cork (image no.4) has been one of this year's big success stories, going from strength-to-strength. As a result there's now a wealth of accessories and furniture to choose from, including the notable Sinnerlig collection from IKEA. Applying cork as a decorative material can deliver a fab feature wall, like this characterful office setting. I'm a big fan of jute! (image no.5) It's got a lovely rustic feel underfoot and has a cheery golden glow - perhaps an apt reminder of those golden Summer evenings? Often an economical choice of material too, a jute rug is easy to source and makes for a fantastic quick-fix makeover accessory. Despite having a major crush on my cottage garden, when it comes to the colder months, I'm not at all Winter-hardy. Fortunately I can extend my love of gardening to the indoors and now is a good time to start thinking about re-homing tender plants to protect these from frosts. 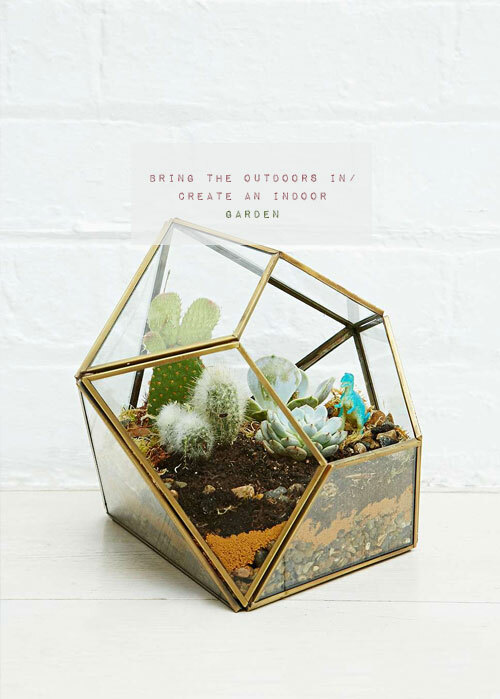 It's also fun to create an indoor garden or miniature escapist world with a terrarium (image no.6) or DIY planter. 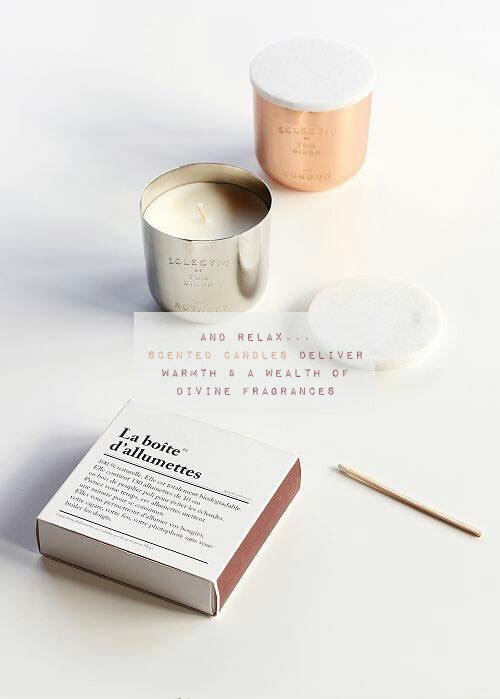 Finally, candlelight brings a must-have cosy glow to any setting, be it a relaxing soak in the bath tub, a chillaxing evening on the sofa or an Autumnal-themed dinner party. I'm all for going the extra mile and always choose scented (image no. 7) over non-scented candles. There are so many exciting scents to choose from that there must literally be a fragrance for everyone (or every home). Scented flames can be a highly effective means of creating a particular ambience and gold-plating the home styling experience. 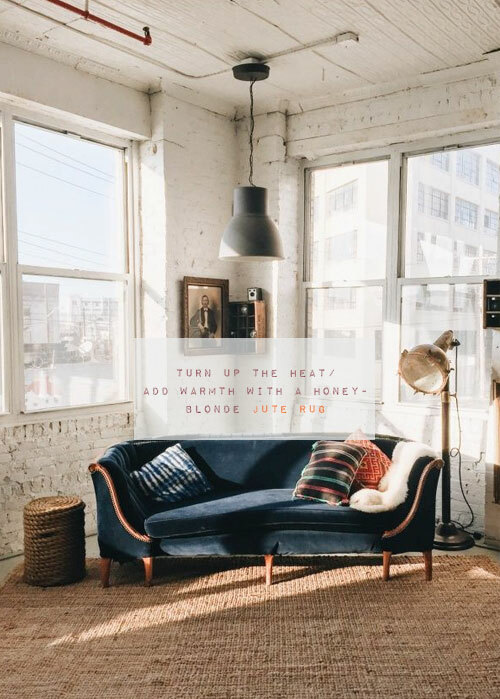 Definitely ready for some Autumn updates at home, chunky woolen throws, gorgeous scented candles and bringing the outside in! Bring on Autumn! Love all these ideas, especially the indoor terrarium and the cork wall. 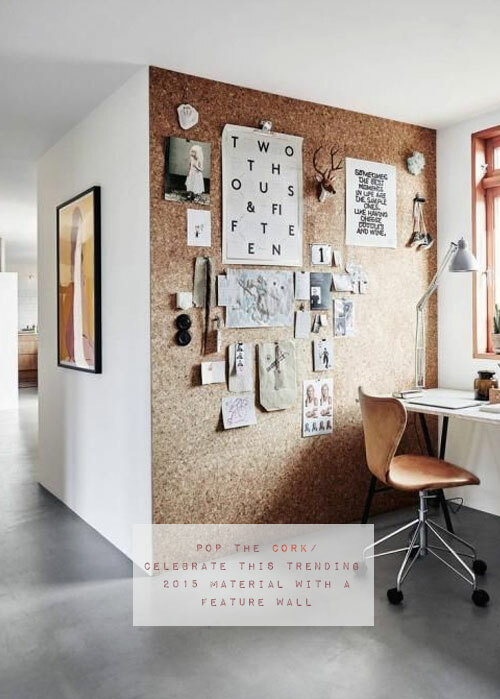 It's amazing how popular the cork wall's have become - a great idea for home offices.